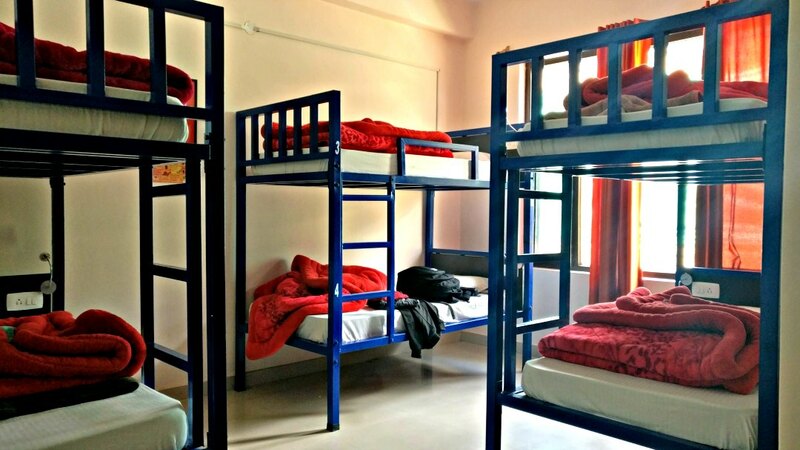 Thankfully, hostel culture has picked up in India over the years. 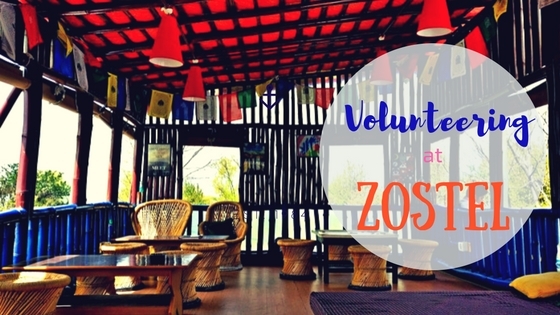 One of my favourites remains Zostel, for their vibes, culture and the ambience that they create for travelers. 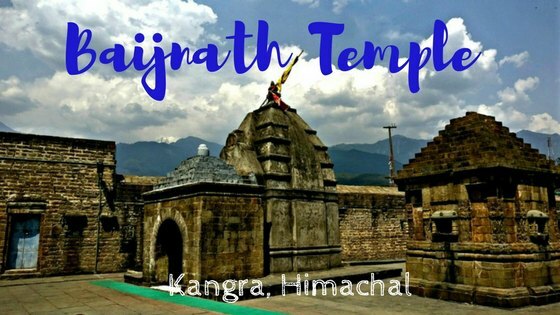 I volunteered with Zostel Bir in Himachal Pradesh for 6 weeks, and it was one incredible experience! 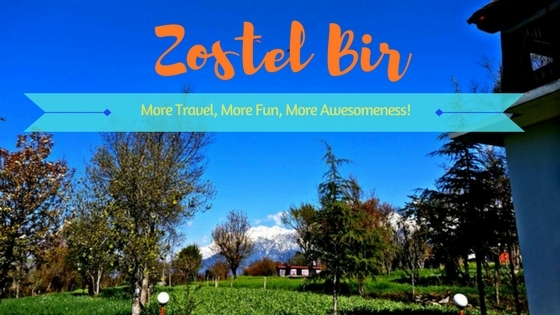 Zostel is the only hostel in the Bir Billing area (at the time of my visit), apart from many guesthouses. Having been to many of their properties across India, I was expecting the same at Bir as well. And needless to say, Zostel Bir won my heart again for all things that I love about them! 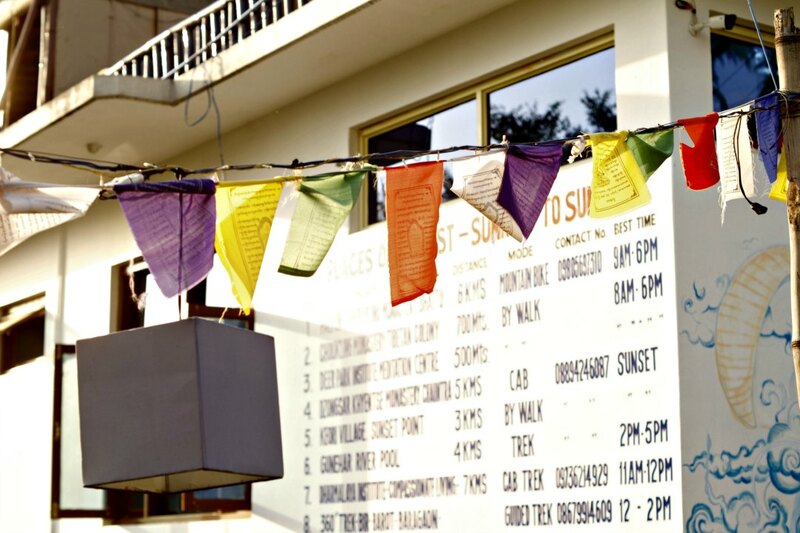 Located away from the busy street, the hostel has been built around the theme to depict Chaugan, the village where Zostel is located in Himachal Pradesh. Vibrant prayer flags welcomed me at the gate as I got down from my cab in the morning. The smiling wall art of the Dalai Lama looked refreshing. I could already feel the vibes of the place despite having just landed! Their spacious common room or lounge is not only colourful but surrounded by walls adorned with wonderful pictures of the places and people on board, a mini-library, fancy sitting area, and neatly arranged cupboards equipped with interesting board games. If you have been to other Zostels, you’ll find the living room to be small. But the decor and the impeccable wall art wins over you too quickly for you to notice this! As usual, the well-laid dorms at Zostel would entice the travelers like it did to me. 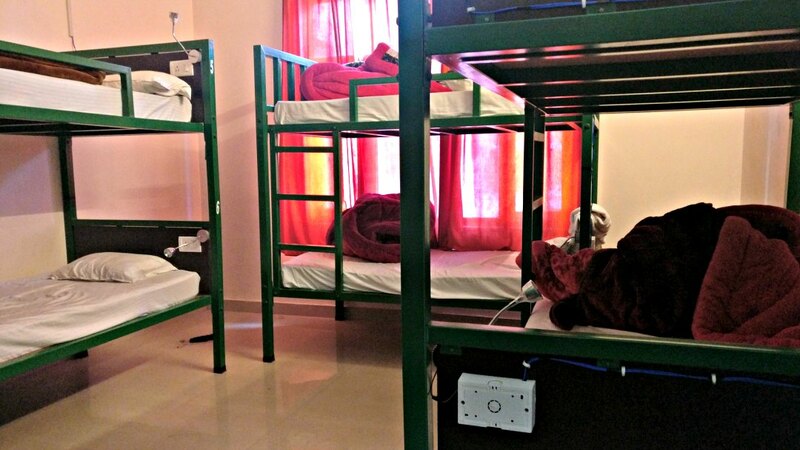 They have two deluxe rooms on the first floor apart from three standard rooms and three dorms. I loved the contemporary decor of the rooms with minimal design, which made it look simple but elegant. The shack area on the upper floor is where most of the fun happens, in typical Zostel style. I spent most of my free time here as well. 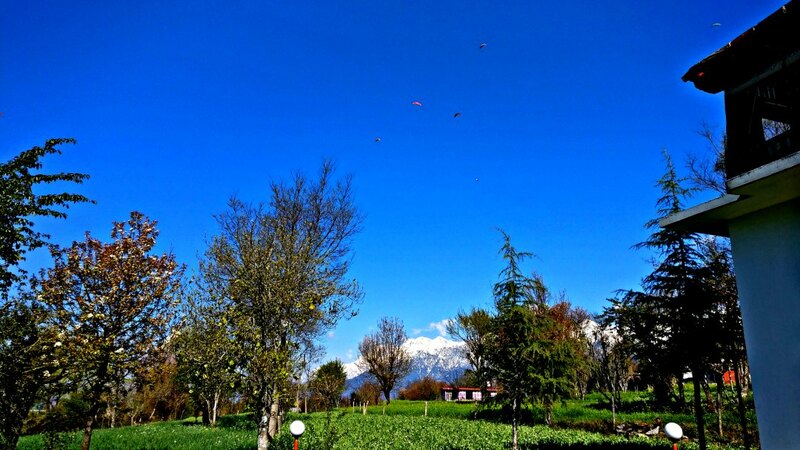 Plus thanks to the splendid views and the picturesque landscape, I could spend all day there if possible, admiring the views of the snow-capped peaks and the tiny-looking paragliders in the sky! 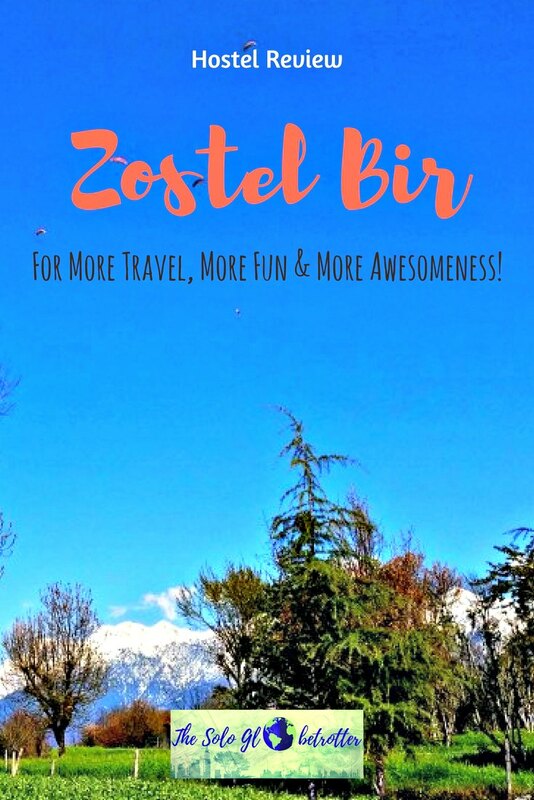 Zostel Bir organises many activities to provide amazing travel experiences. 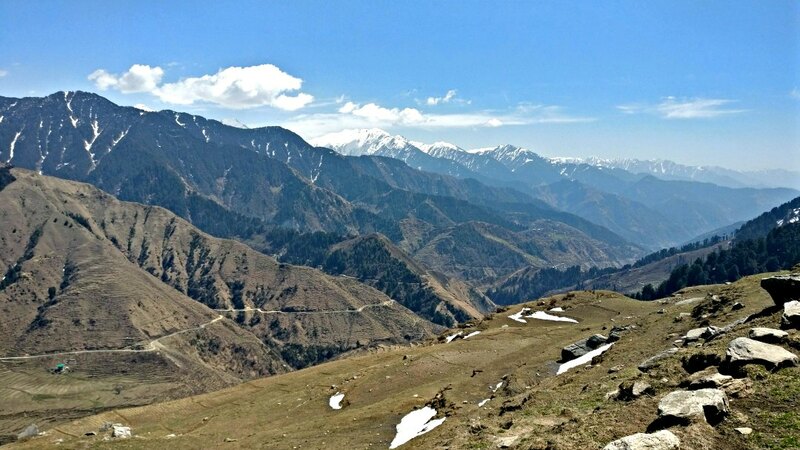 The most popular of them is Escape Trails Rajgundha trek, a trek that provides a 360° view of the secluded Thamas Valley. I enjoyed this easy overnight snow trek, the best part being gazing the stars in the wilderness. Also, one of the best ways to explore Bir is to hike a mountain bike. 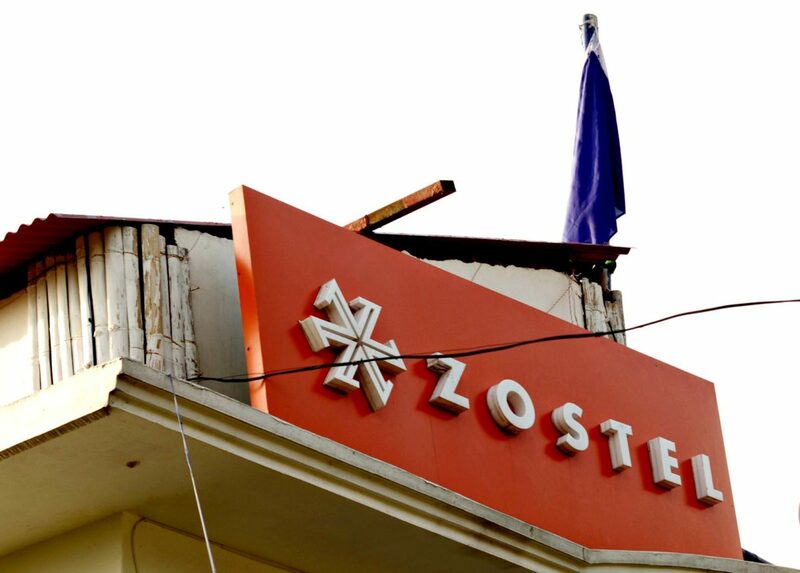 There is a shop close to Zostel where you can rent it for a few hours or per day basis. 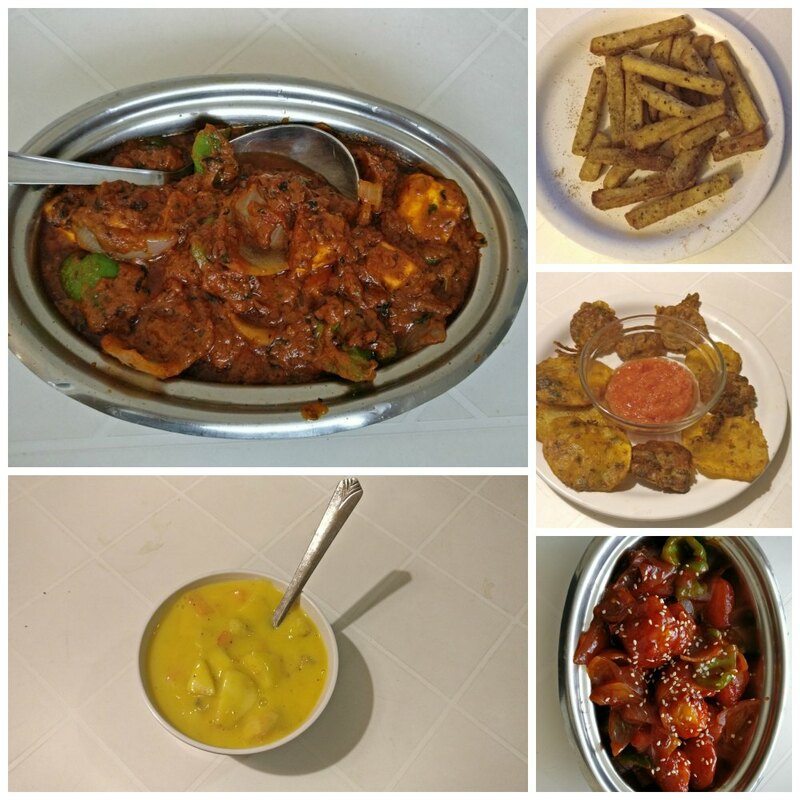 Their menu is veg only, and don’t expect too much of a fancy setting or options at Bir. 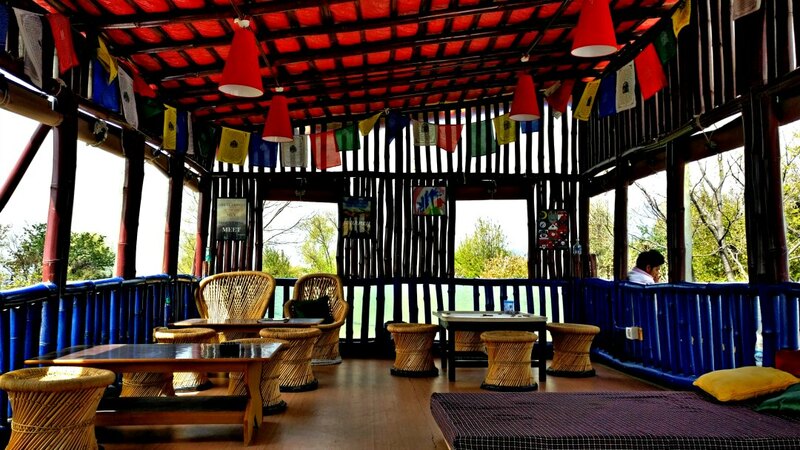 It’s perfect for a place quaint place like Chaugan and a too good for a hostel! You can say that I’m a little biased for Zostel, but I agree to admit to it. And no, Zostel didn’t pay me to write this nor am I glorifying them. My experience in staying in at various hostels in India and abroad makes me say this. 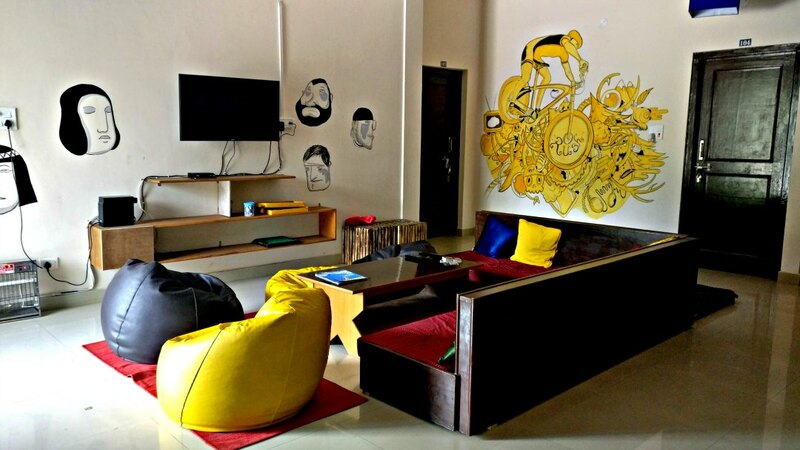 It’s not just yet another hostel chain in India. They have been doing a commendable job for travelers by not just providing accommodation, but by giving all of us experiences to cherish and a network for backpackers to meet & connect over our love for travel. Kudos, Zostel! Can’t wait to be back with you! Visiting Bir? Book your place at Zostel on their website. You can also book their accommodation on Booking.com for reserving without paying prior.